We continually strive to better ourselves in every manner of the flooring business. 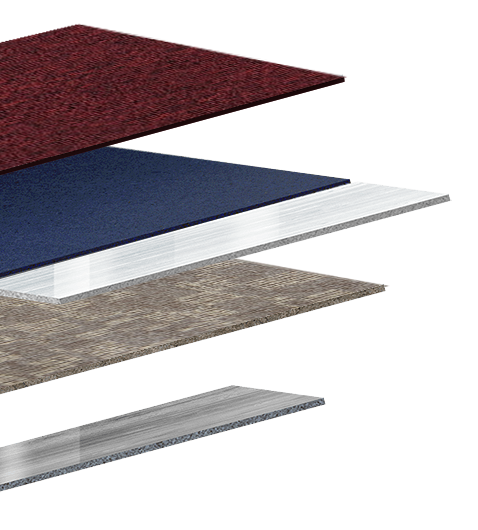 Our Philosophy has never been to just sell you a new flooring product or service, but correctly assess the correct products, services, time frame and budget for your facility. The D&R team is prepared to help from the beginning stages of selecting products that are functional and aesthetically accurate for your project. D&R specializes in procurement, warehousing, installation, and maintenance. Our market segments range from tenant improvement, hospitality, corporate, education, and health care, large or small. We have always prided ourselves on doing the right thing for our client, and in doing so, D&R will continue to exceed our customer’s expectations one job at a time. D&R provides services and products for a wide range of customers, like general contractors, architects, designers, property manager, business owners, schools, government offices and organizations. 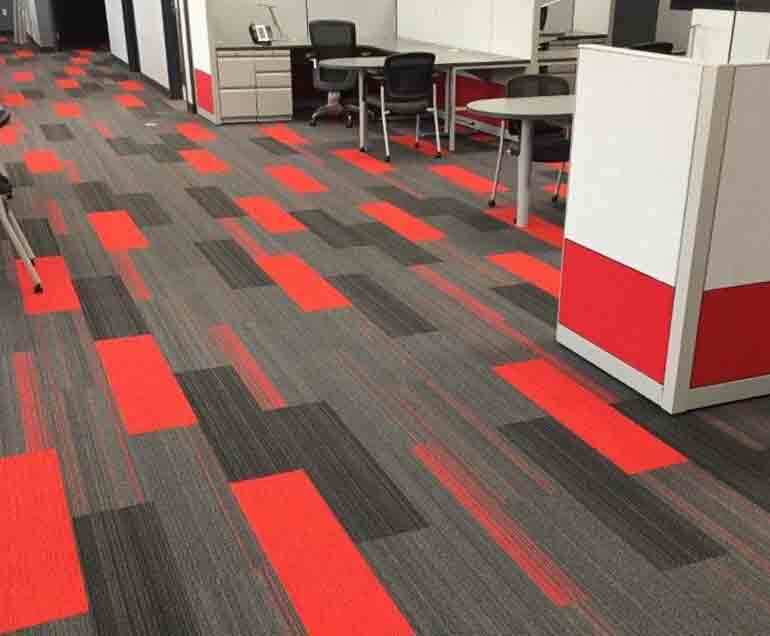 If you are interested in learning how we can help you or your business, reach out to our friendly sales staff and we would be glad to help with your next flooring project. 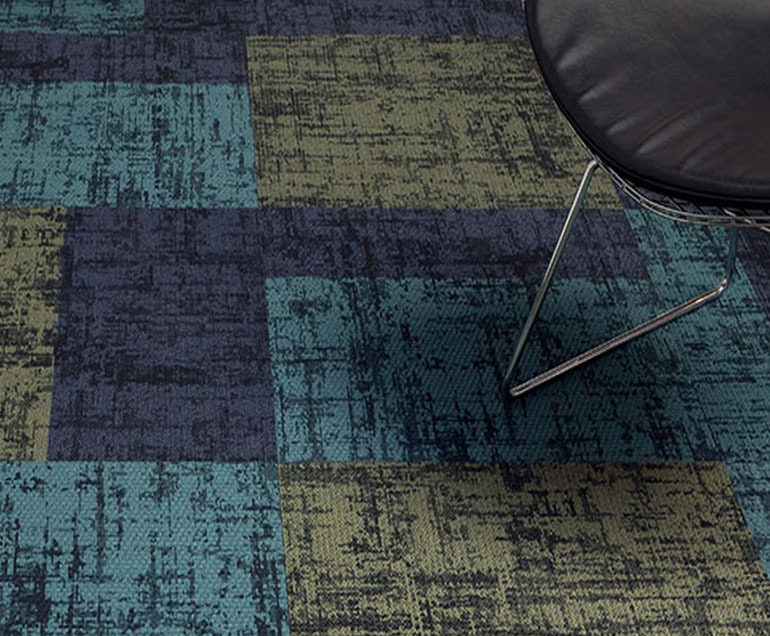 MORE ABOUT D&R COMMERCIAL FLOORING, INC.
D&R Carpet Service, Inc. was established in 1978. 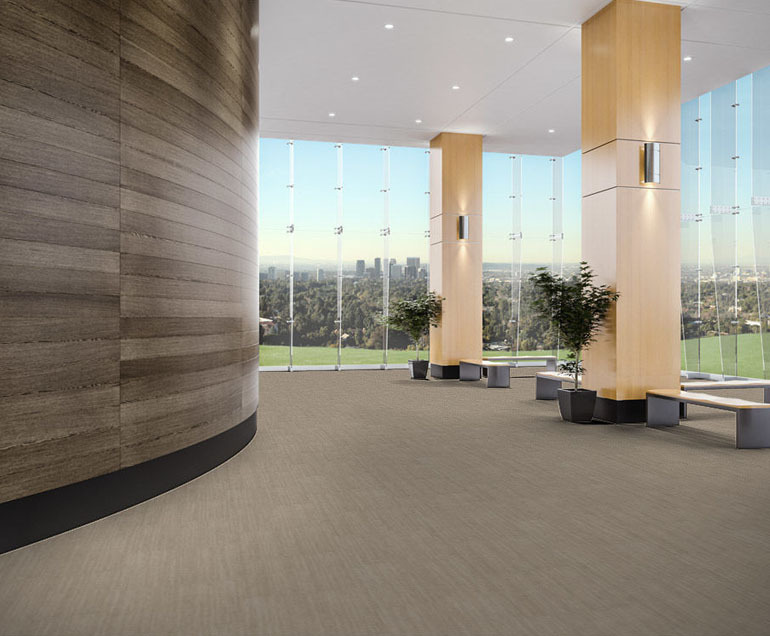 We are the greater Cleveland area’s largest family-owned commercial floor covering dealer. 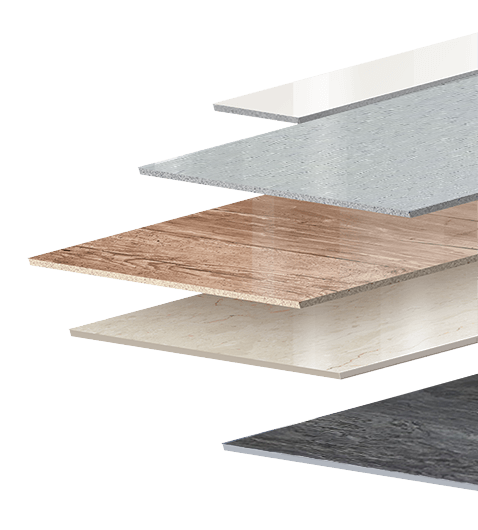 We offer a complete package of commercial floor covering products, from carpet tile and broadloom to ceramic and porcelain tile, sheet vinyl, hardwood and all types of hard surface floors.